Providing safe, reliable, and affordable energy. Licking Rural Electrification (LRE) is an electric cooperative delivering electric energy to 25,208 services in 9 counties of central Ohio. LRE owns, operates and maintains 32 miles of 69,000 volt transmission line, 19 substations, 2,270 miles of overhead and 709 miles of underground lines. National Gas & Oil Cooperative provides natural gas service to more than 31,000 residential, commercial and industrial consumers within a 6 county service area. This service is provided through a network of over 1,000 miles of distribution pipeline.  The Energy Cooperative’s (TEC) propane services were developed with your needs front and center. With our metered service, you can receive monthly billing for only the amount of propane you use. NO surprises, hidden fees, delivery fees, or fuel surcharges. As a member of the Cooperative, you are not a customer, you are an owner who can participate in the annual election for the Board of Directors. The Board of Directors manages the business and affairs of the Cooperative. They are elected by you, the members at large. Elections for The Energy Cooperative’s director positions are underway. Look for a paper ballot in the mail. Then vote one of three ways (online with the unique passcode mailed to you; through the SmartHub website; or by returning the paper ballot). The election results will be announced at the annual meeting on May 20, 2019. At The Energy Coop, we welcome the opportunity to address any comments, queries, and concerns you might have. We’ve created this Frequently Asked Questions (FAQs) area so that we can answer as many common questions as possible so that you receive the attention and care you deserve as a valued customer. Why do your member service representatives no longer accept my bill payment? Security standards (specifically, the Payment Card Industry Data Security Standards) prohibit our member service representatives from taking your credit card information over the phone. These standards are designed to ensure companies who accept, process, store or transmit credit card information maintain a secure environment. Because we record our phone calls for quality assurance, we are no longer able to accept credit card payments in this way. Be assured, however, there are many other ways to pay your bill including by mail; automated telephone system; online; in person; night drop-boxes located at Newark and Utica locations; and at your local bank. Why am I charged a facility fee when I don’t use any gas, electric or propane?  Both the Facilities Fee and Distribution Charge include the fixed cost of running the Cooperative, such as meter reading, billing, record keeping, replacing poles, power lines, and other equipment. This is also the cost to distribute electric to Cooperative members. This facilities fee will be applied each month, even though you may not consume natural gas or electric. When is my budget billing amount adjusted? The account must be paid in full to qualify. The budget accounts are reviewed during the month of March and September. During this review, your budget amount may be increased or decreased depending on your usage. Why did you raise the price of propane? Propane prices are driven primarily by the supply and demand of crude oil, which increased in price nearly 50% this year. This price increase combined with an Ohio winter that was much colder than the previous two years likely led to a noticeable increase in your propane bill. Your propane rate is calculated based on your usage from the previous year. This year, both the price for propane and the amount used by our members went up.  The Energy Cooperative is continually evaluating its cost to serve our members. This includes identifying the total revenues needed to operate, which fluctuate depending on the amount of energy used and the cost of generation, transmission, and delivery. Estimating the amount of energy that members use enables the Cooperative to determine what rates should be. Rates are reviewed annually. By monitoring our controllable expenses, we are able to provide affordable and reliable energy with cost-based rates.